A 68 year-old man has learned the hard way that “Moderate” Mahmoud Abbas is not that moderate. A Canadian businessman in the West Bank said the Palestinian Authority wrongly detained his father for nine hours because he had criticized Palestinian president Mahmoud Abbas. Khaled Al Sabawi, founder of the Ramallah-based MENA Geothermal, said his 68-year-old father, Mohamed Al Sabawi, was released without charge Monday after being presented with a complaint from one of Mr. Abbas’s guards. The complaint apparently accused the elder Mr. Al Sabawi, president of an insurance company, of insulting the president two weeks ago. The circumstances of the detention were murky. According to sources in Mr. Abbas’s guard service who spoke on condition on anonymity, the elder Mr. Al Sabawi had refused to let the security forces use his roof during a visit to Ramallah by French President François Hollande. 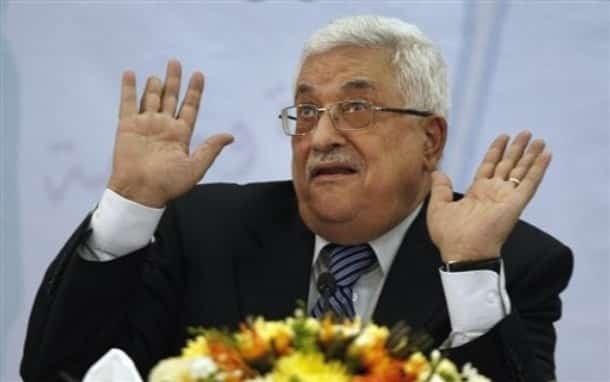 He also said then that Mr. Abbas should resign. Major-General Adnan Damiri, a spokesman for the Palestinian security forces, said the father was not detained for his political views. But, he added, it is illegal under Palestinian law to curse the Palestinian president. 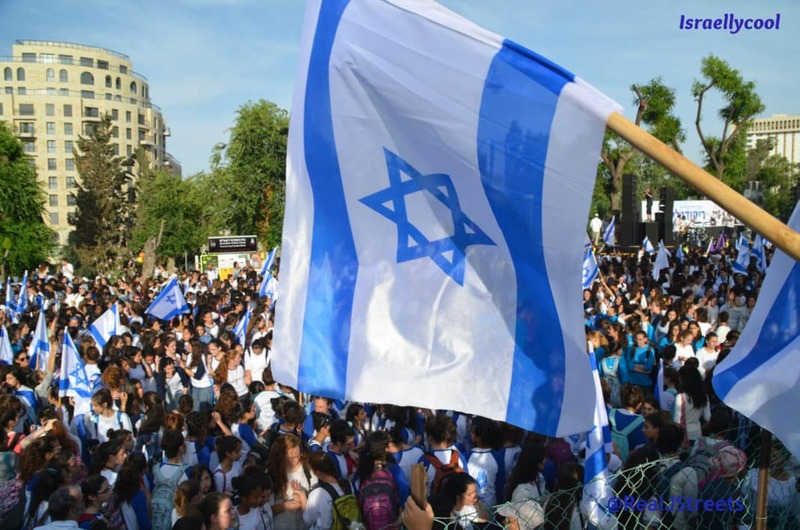 Of course, us Israelis have learned the harder way. Meanwhile, lucky the Pope is more forgiving when it comes to insults.